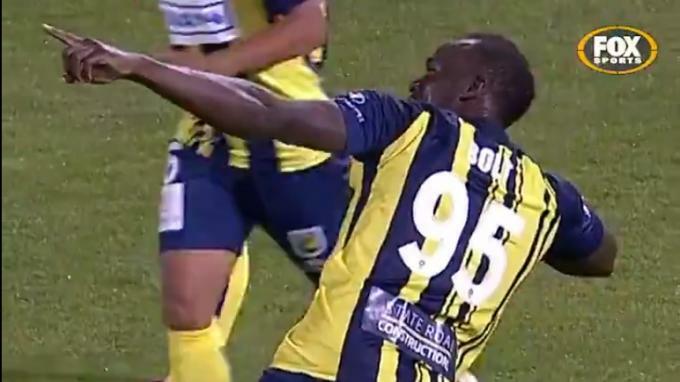 Usain Bolt celebra su primer gol con el Central Coast Mariners. Puedes ver sus goles aquí.
.@usainbolt has scored for @CCMariners again! This time he brings out the @FortniteGame celebration ?